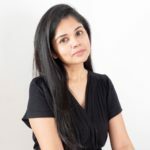 When a product or offering has minor differences from that of its competitor’s products, consumers are bound to base their choices on price, place or service. This leaves business owners with no choice but to compete on price which compels them to operate on low prices and volume sales. This eventually leads to a downward spiral in prices which affects the industry as a whole. 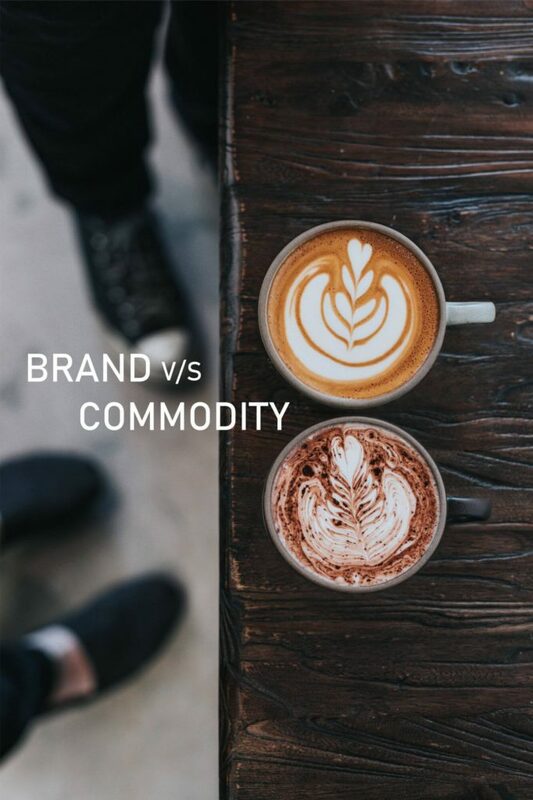 Recognizing the difference between a commodity and a Brand is of prime importance to every business owner. The purpose behind developing Brands was to differentiate between products that had too many similarities making it hard to tell apart. It is essential for every business owner to identify if their business or offering is being perceived as a commodity or a brand. When the only differentiating factors left for consumers to make their choice is price, place or service. It clearly indicates that you are not a brand. Consumers who make their purchasing decisions based on price, are always going to shift their preferences resulting in little or no brand loyalty. You are entering a crowded space and creating more competition for your product. Your customers will not be able to recognize the true value of your offering. You will not know if your customers appreciate your offering as their satisfaction will be based on external factors (price, availability, service) rather than on the benefits of the product itself. You will feel compelled to satisfy your customers by giving into added incentives and reward programs for buying your products. You will not gain any brand loyalty from those who are constantly looking for better price options and they will find it anywhere. You will eventually face burnout and will have to be content with a divided or negligible market share or no share at all. There is nothing unique about what you are doing or offering. So what would it take for your business offering to emerge as a brand? The common misconception that business owners have when it comes to their business is that their logo is their ‘brand’ and having it all over the place is what it takes to ‘brand’. What they fail to understand is that brands are created by and reside in the minds of people. People don’t really care about your fancy logo if it means nothing to them. Branding is the emotional connection that a consumer has established with the offering or business owner. It is the emotional experience that a consumer derives when dealing with your business. Brands are unique, they are emotional imprints that impact consumers who chose to continue associating with your product because of the perceived value they derive from your offering, which is the emotional benefit that they receive from your promise. You are asserting the core values and beliefs that shape your business. Your customers consciously chose to associate with you and will spread goodwill about your product. Customers will pay the price even if it’s beyond the market value because they want the emotional experience that other offerings cannot provide. Your Brand will hold unique qualities by which it will be easily recognizable. There is little room for competition. It’s a crowded marketplace out there. Which calls for a Branding Program that can differentiate your product from the noise and clutter. When you are branding, you are creating a perception in the mind of the prospect. An effective Branding Program is based on the concept of Singularity where you are creating a differentiation between your product and the ones on the rest of the market. There is a difference between branding and selling. The accelerated shift from selling to buying, the process of which is facilitated by Brands. In the end, its not about being different, but making a difference. Its not just about the product, but the entire Brand experience that will go into the making of a Brand. And customers will go the extra mile to patronize you because you matter to them.